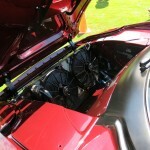 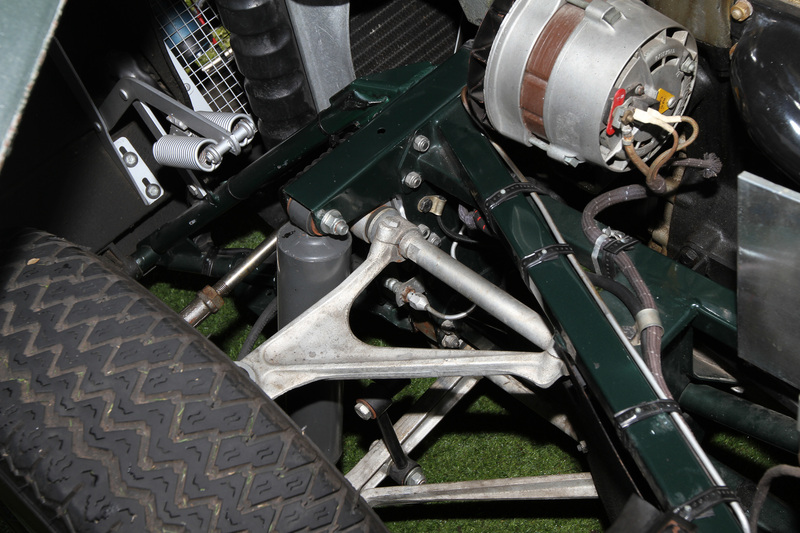 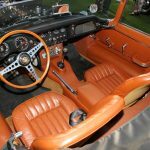 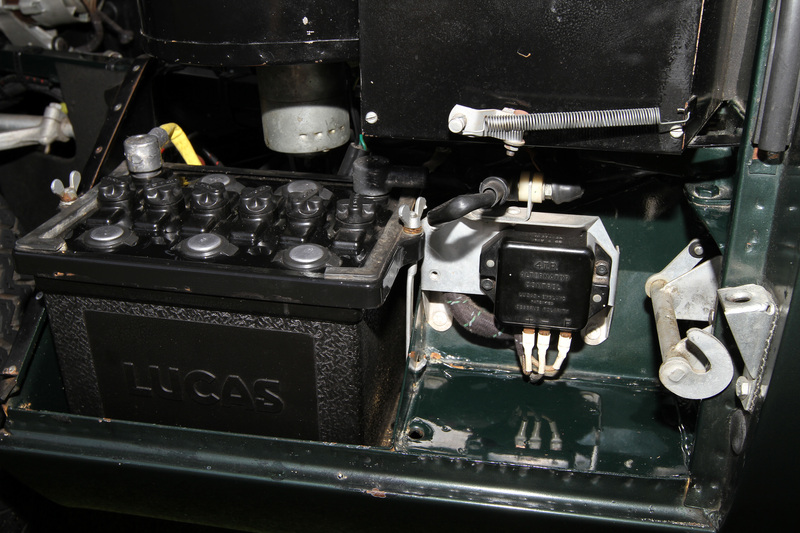 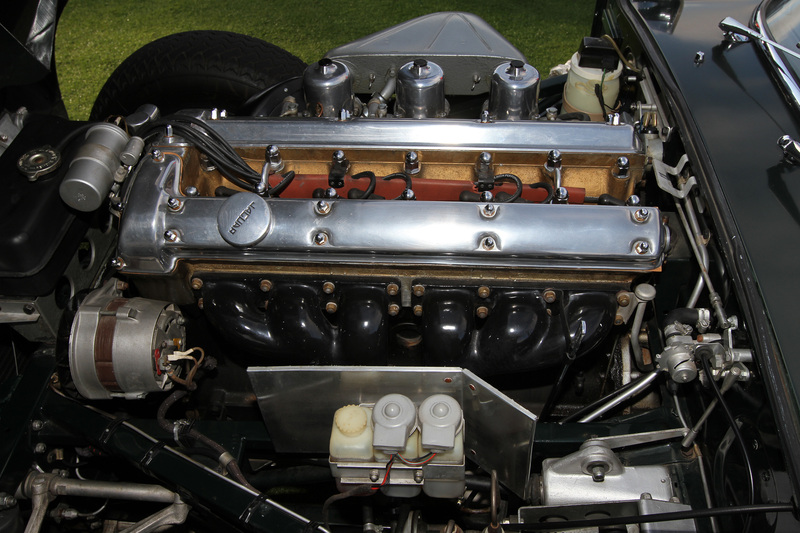 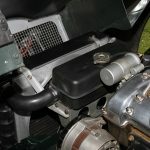 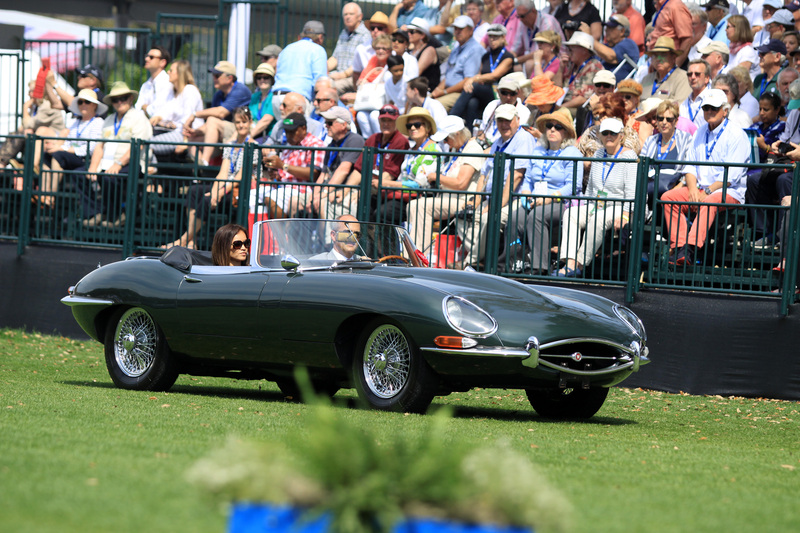 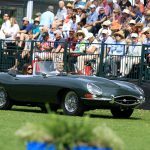 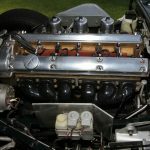 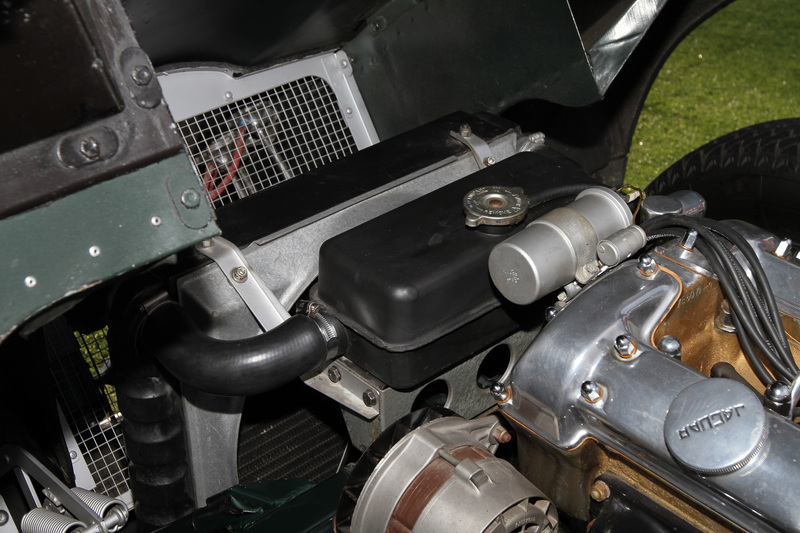 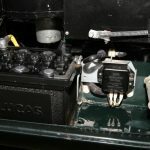 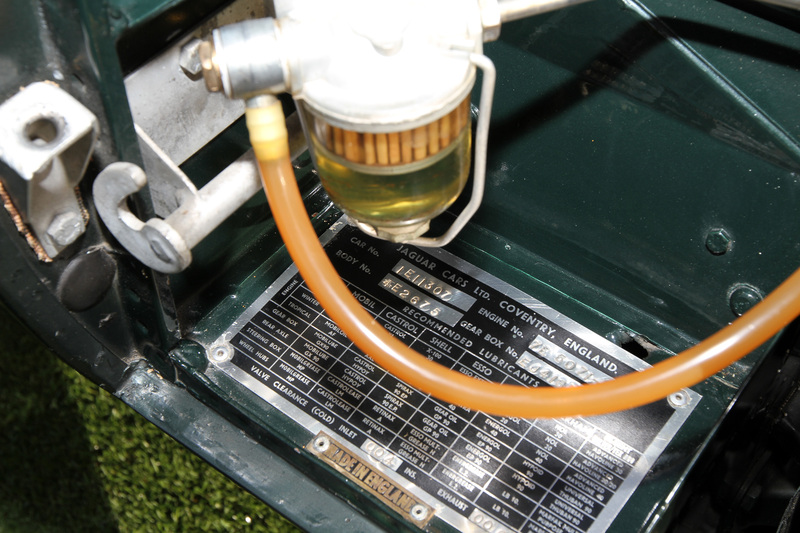 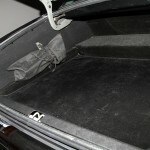 Will Stone has XKD 526 for sale and has posted a great history on his website: http://www.willstonecars.com/jaguar-d-type-1955.html. 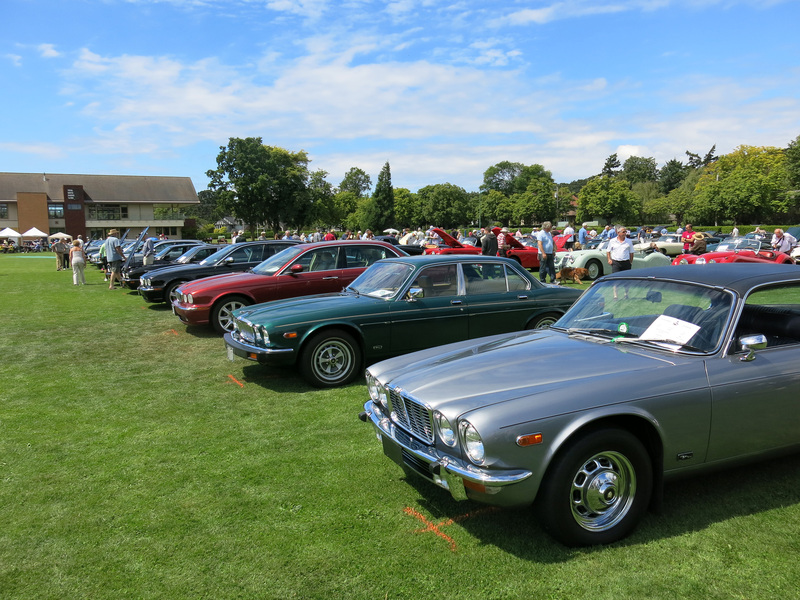 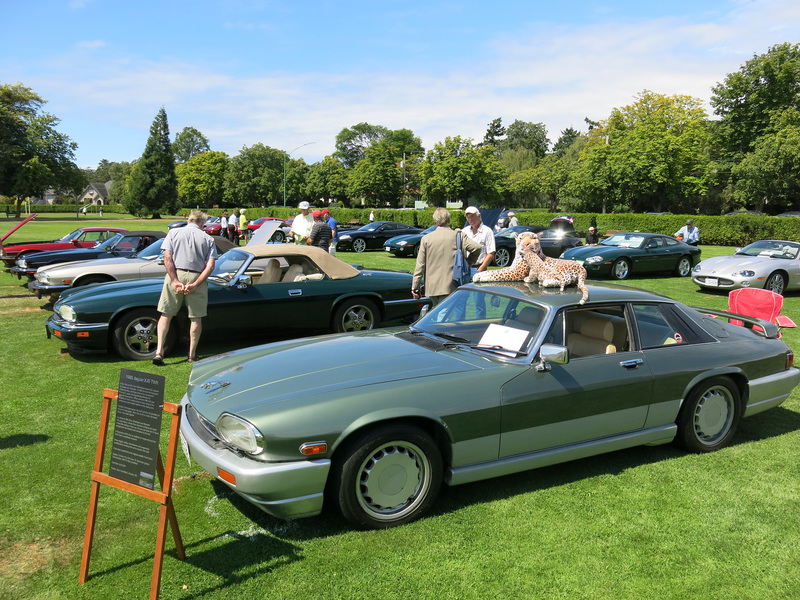 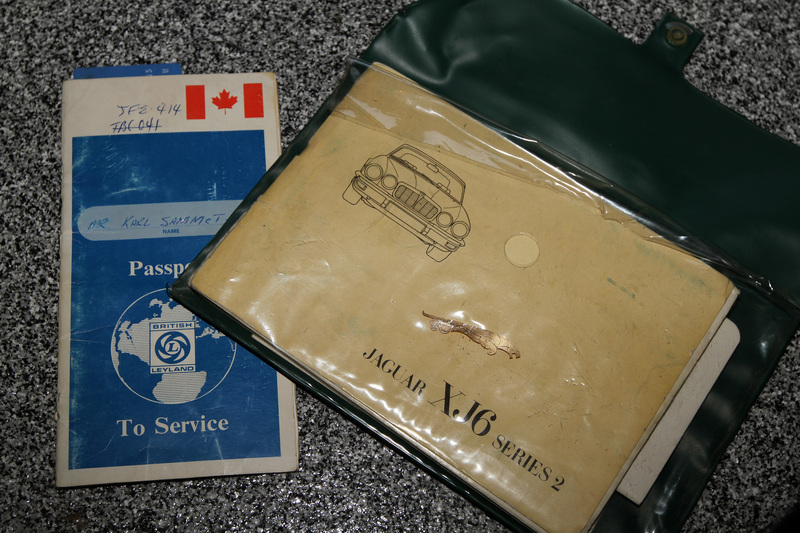 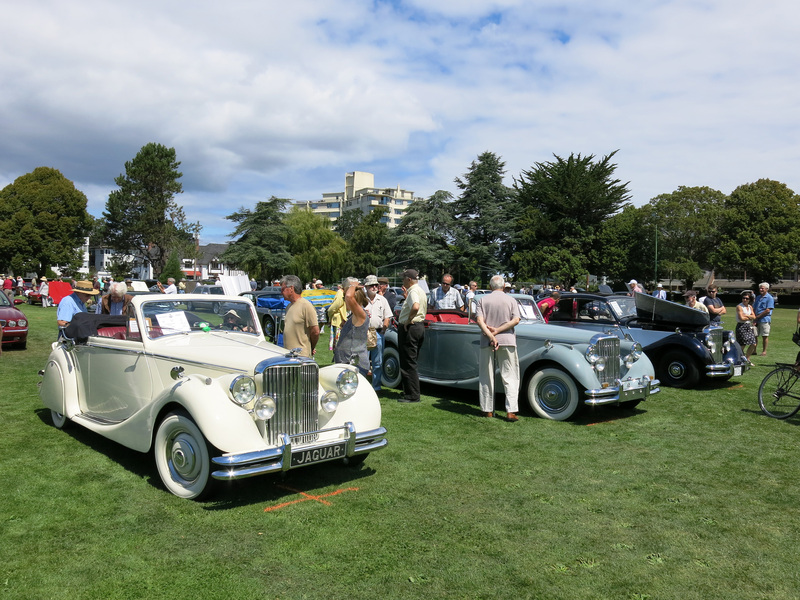 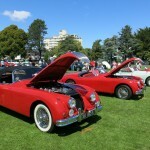 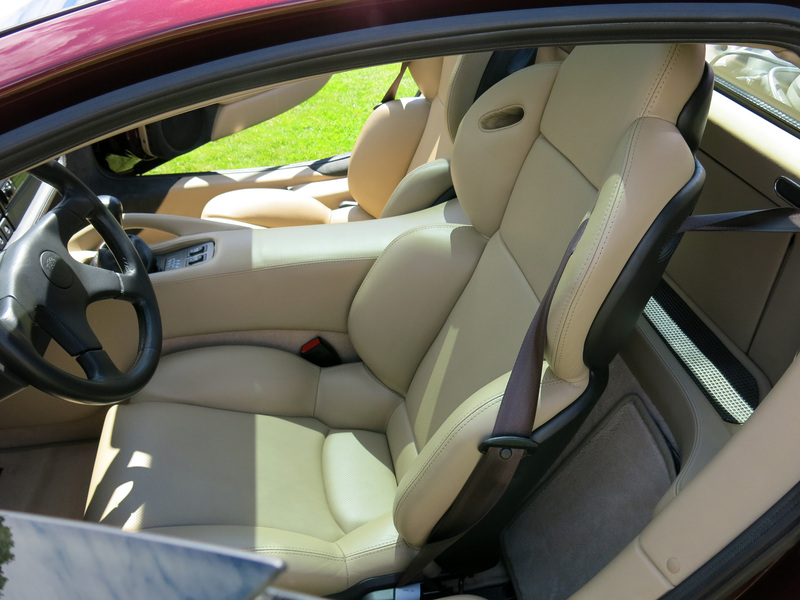 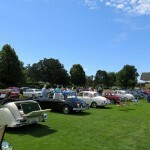 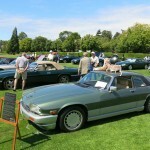 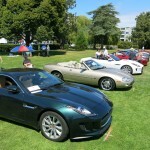 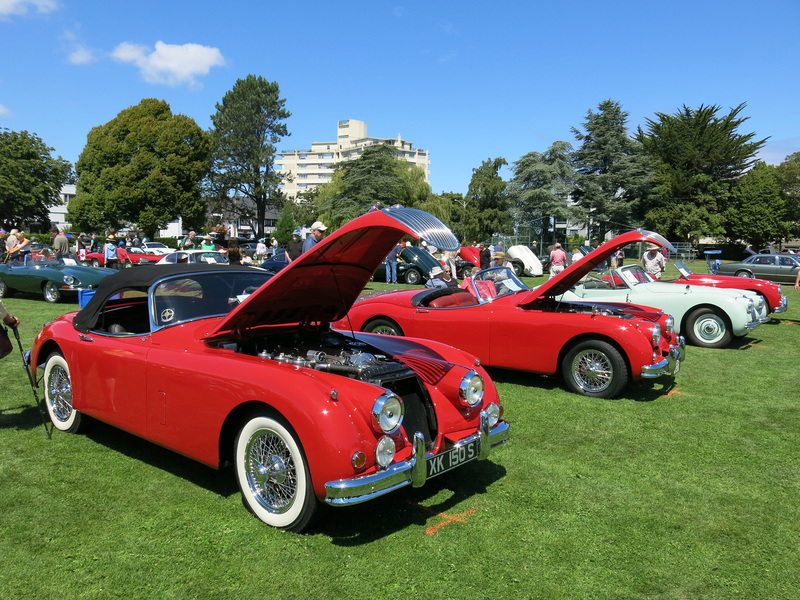 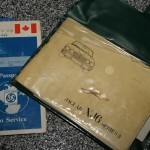 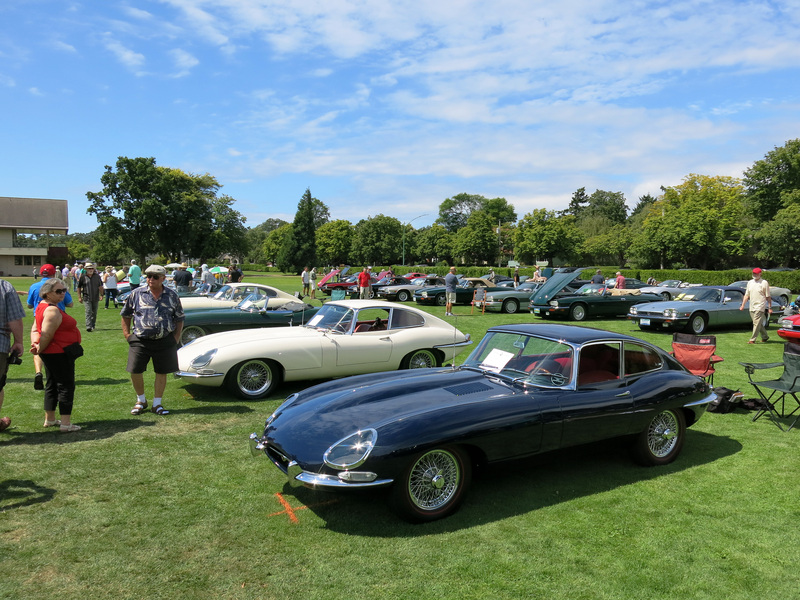 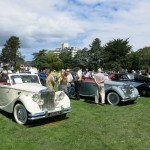 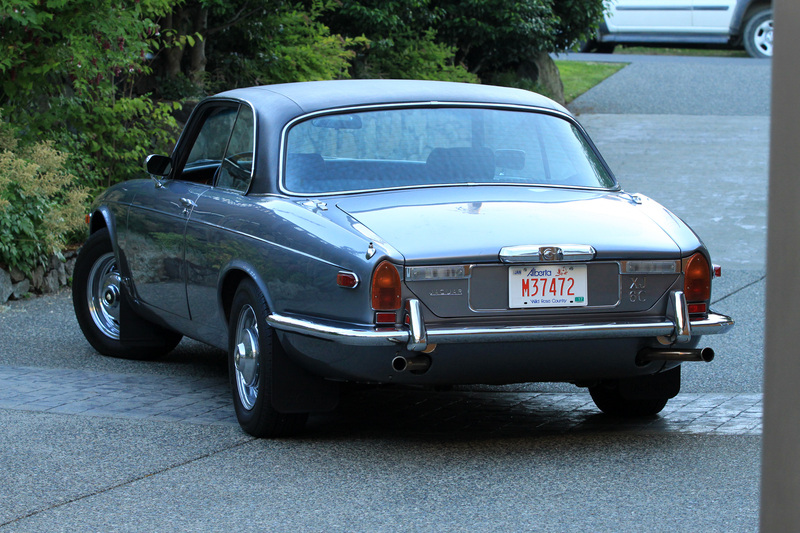 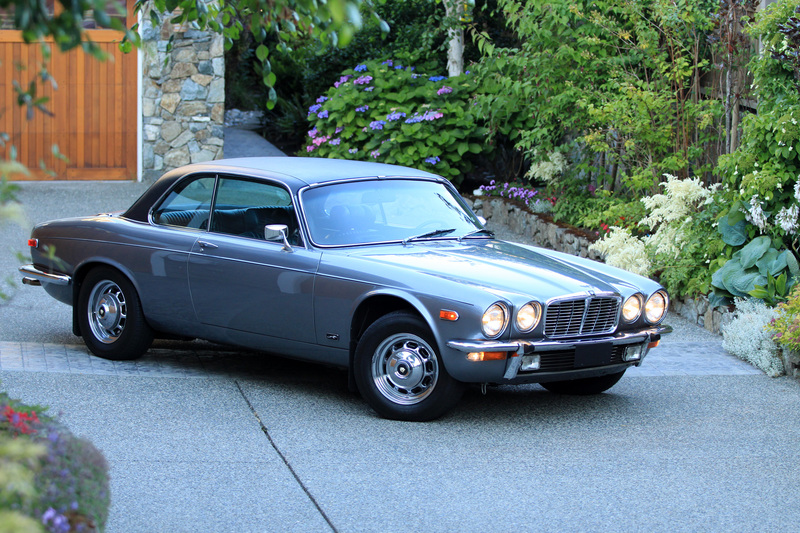 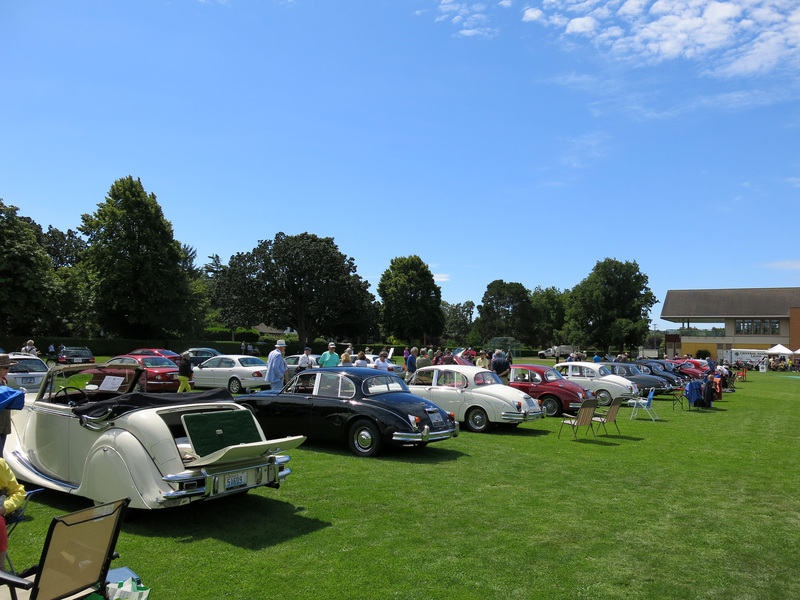 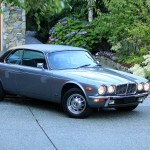 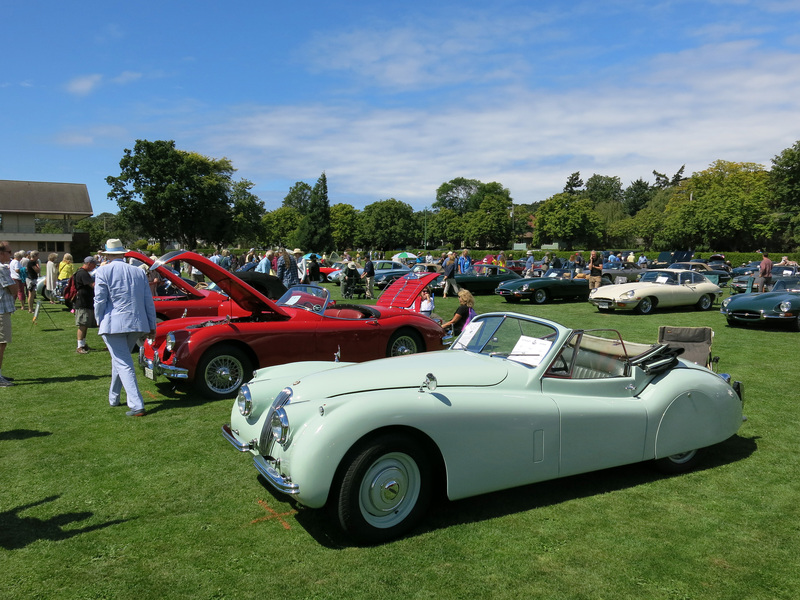 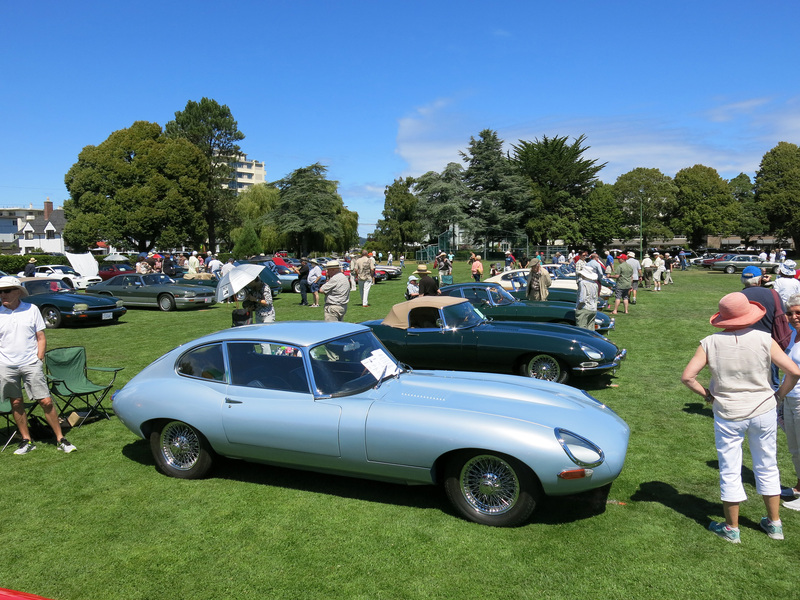 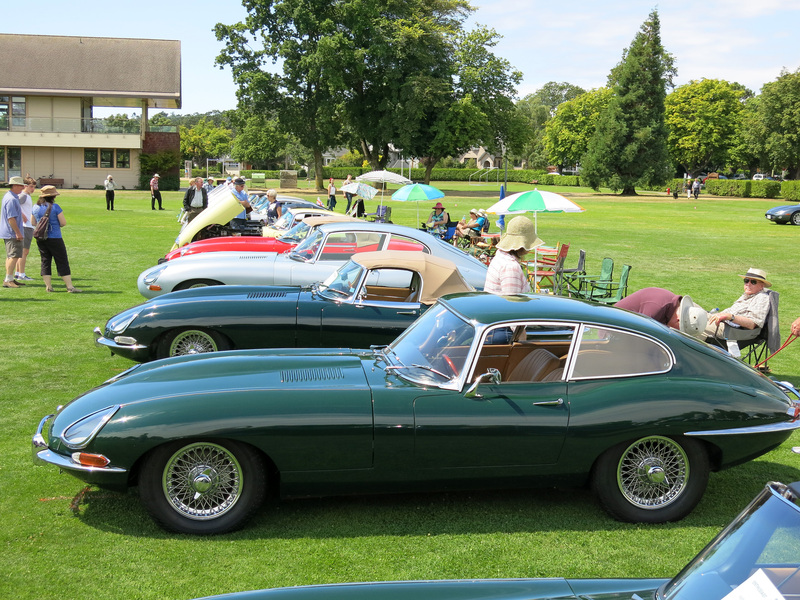 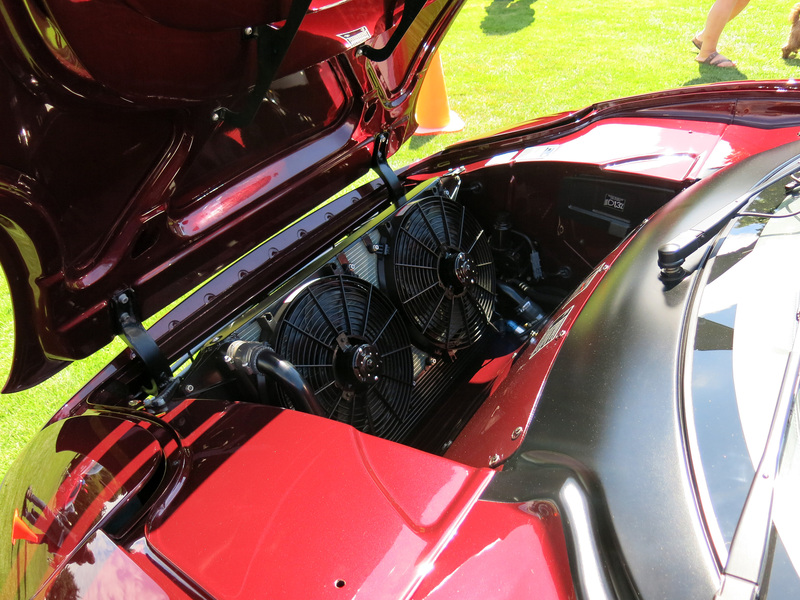 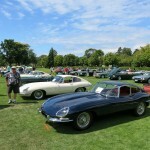 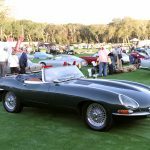 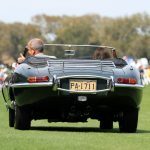 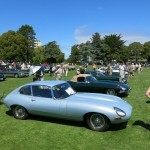 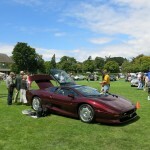 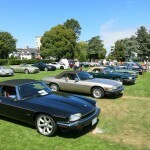 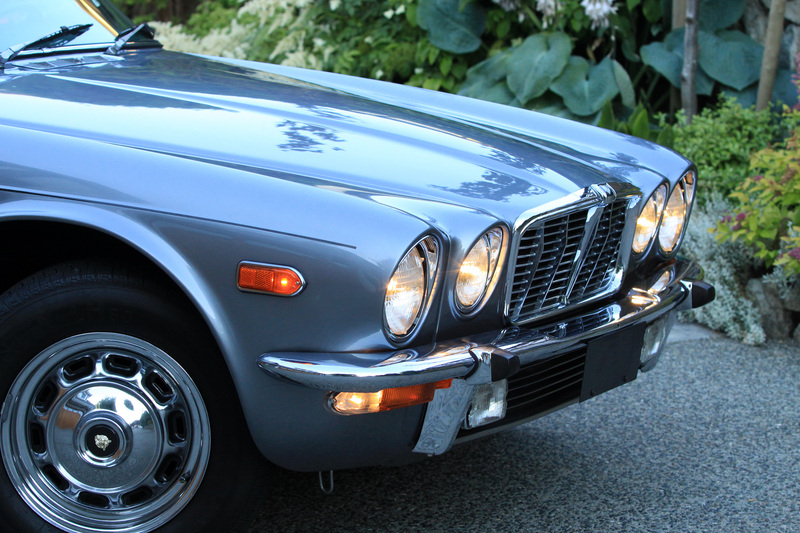 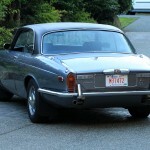 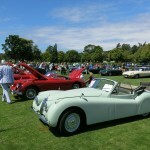 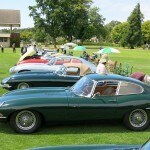 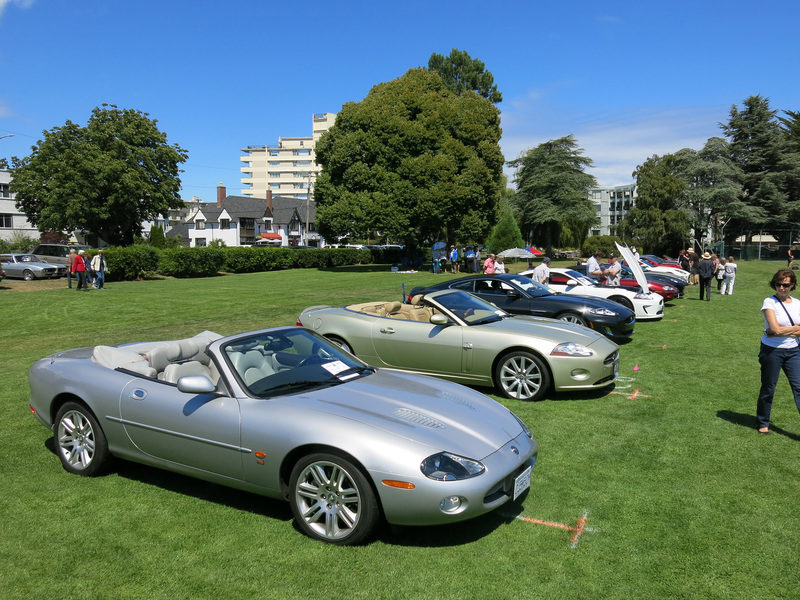 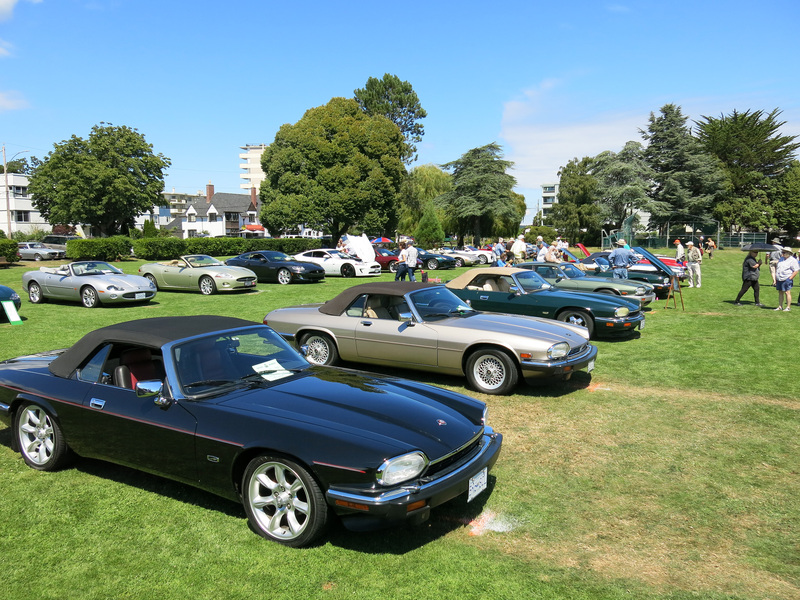 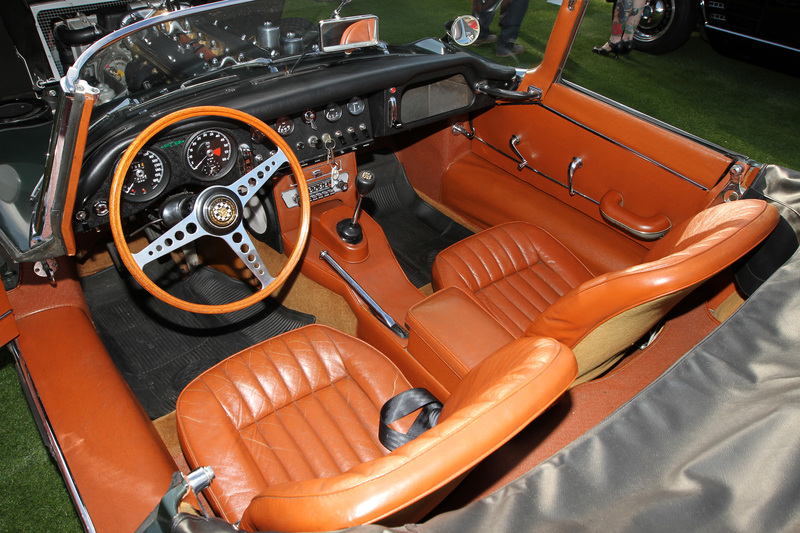 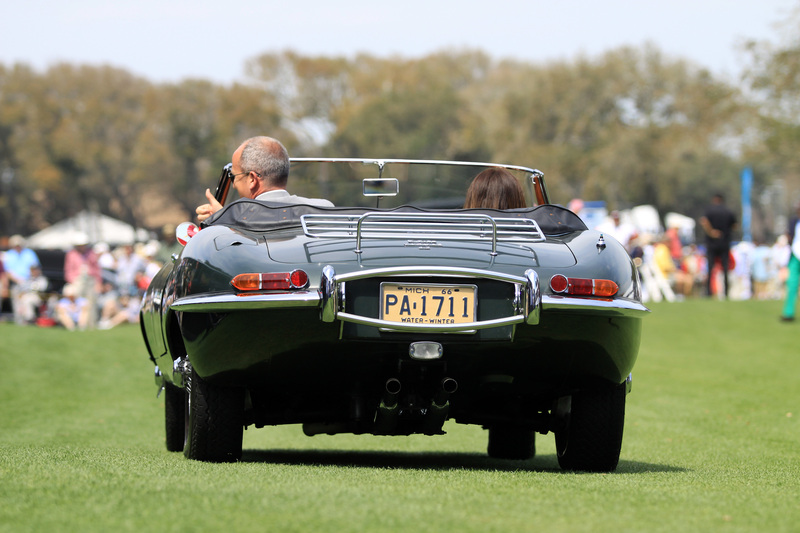 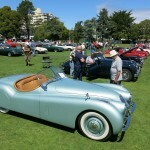 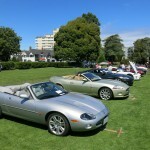 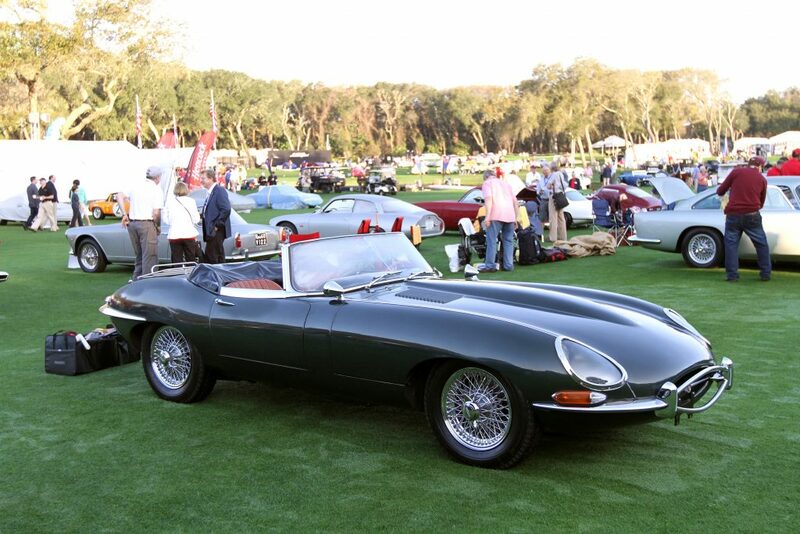 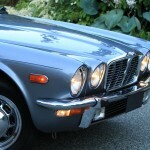 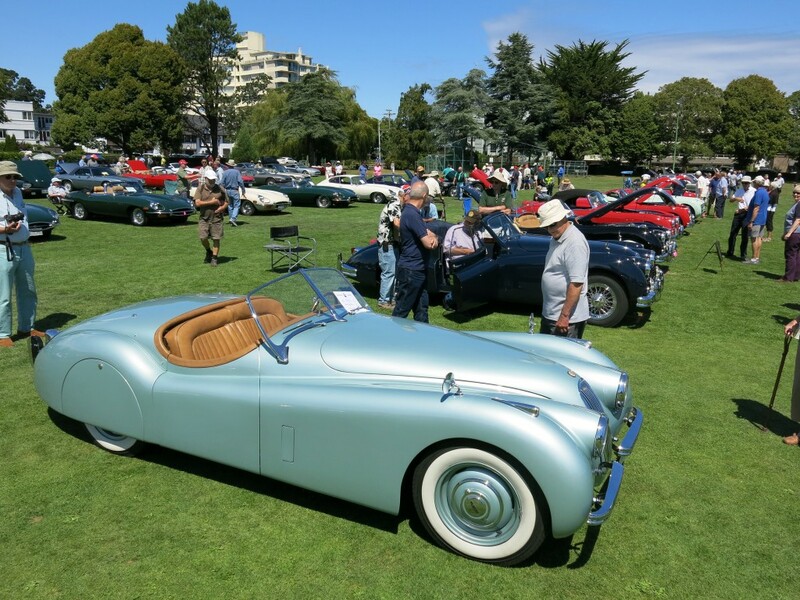 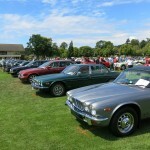 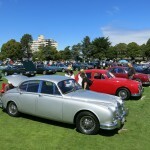 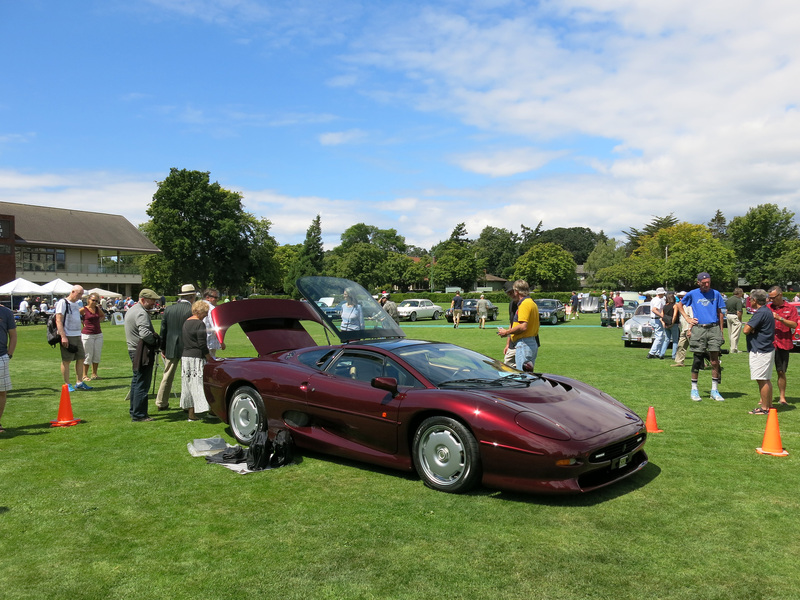 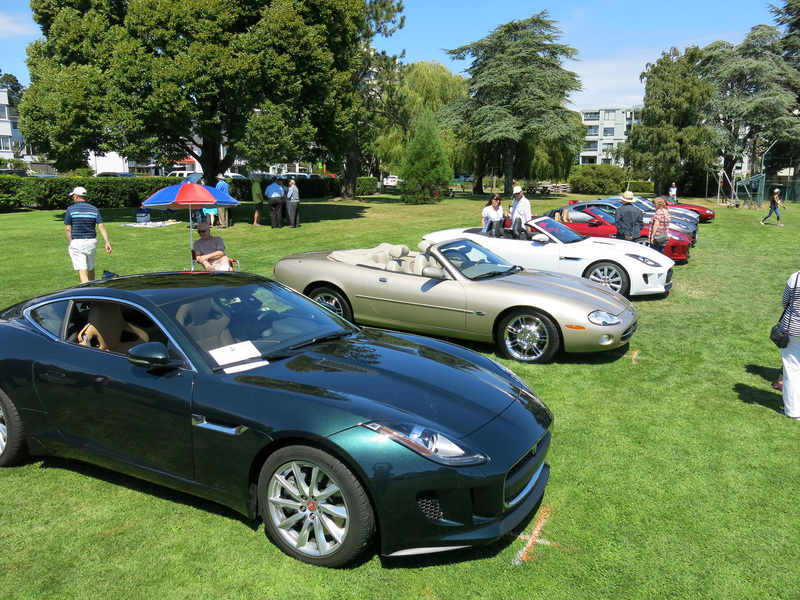 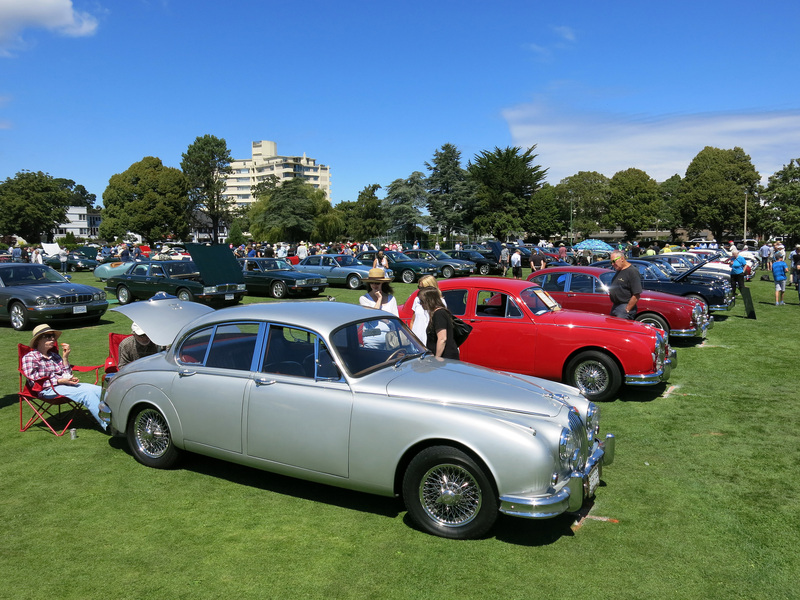 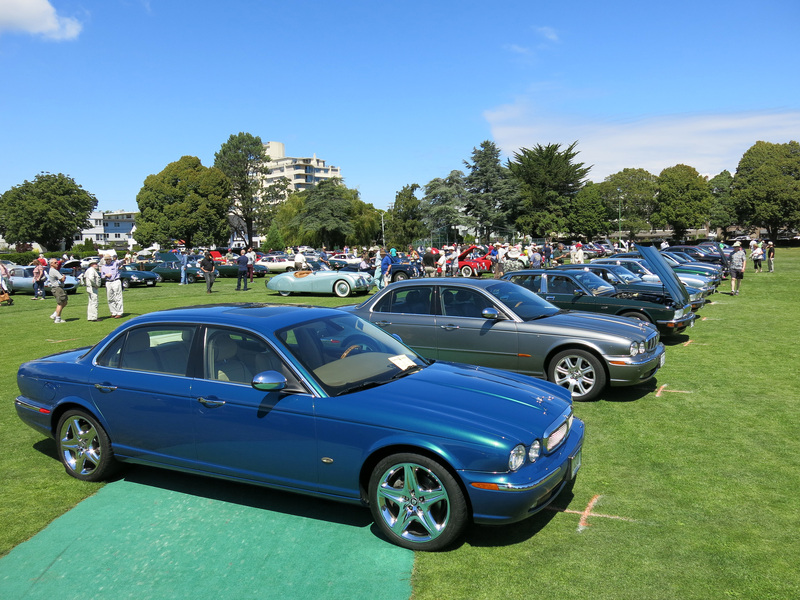 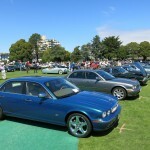 The 13th anniversary Jaguars on the Island was held by the Jaguar Club of Victoria which and also sanctioned by the Jaguar Club of North America. 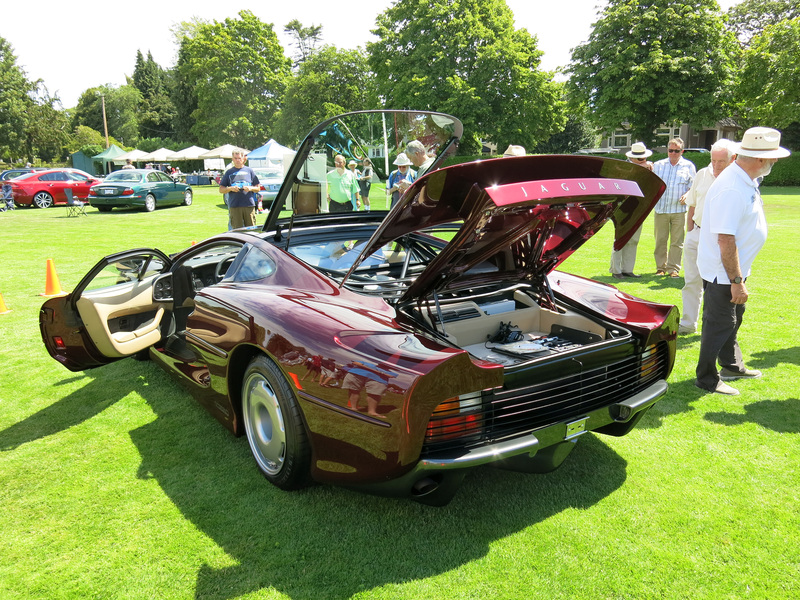 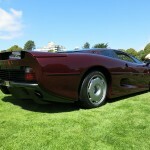 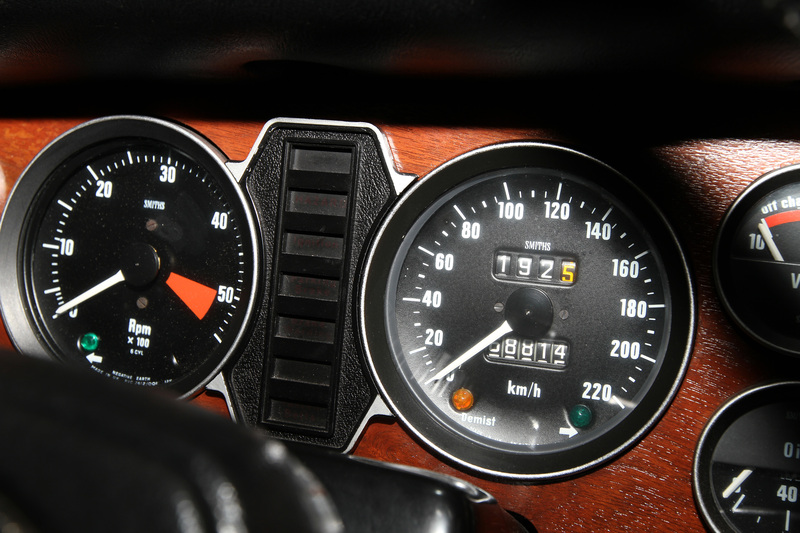 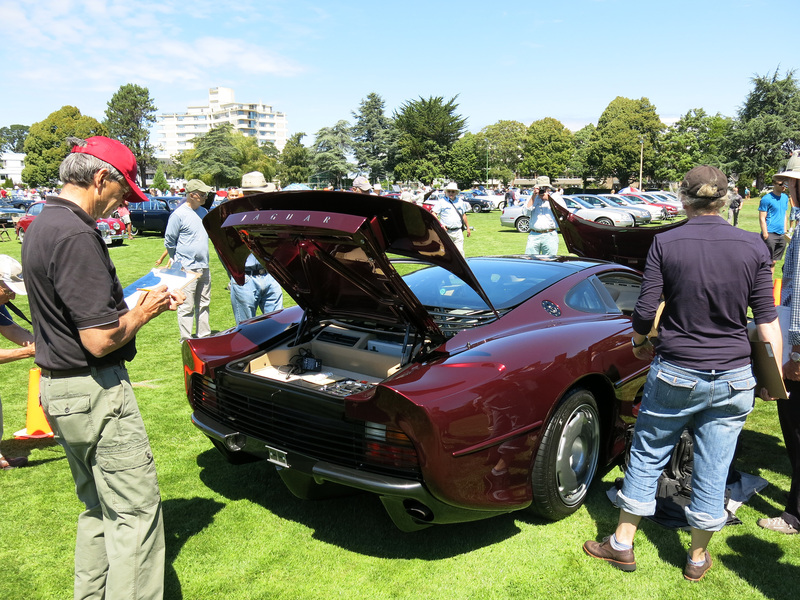 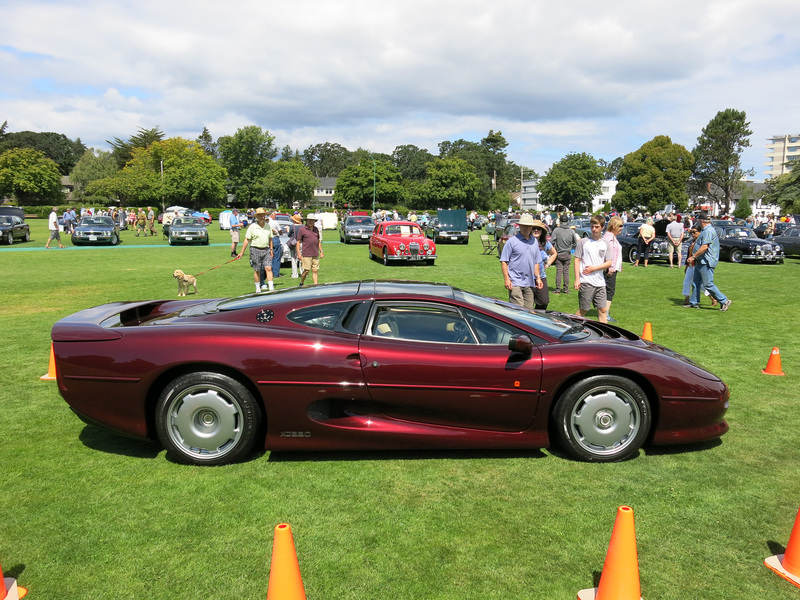 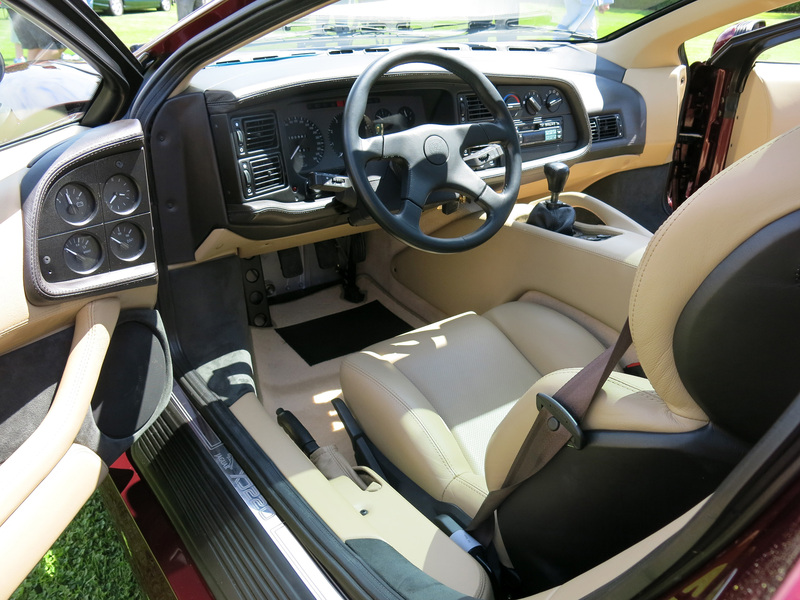 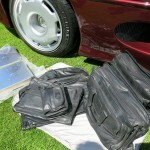 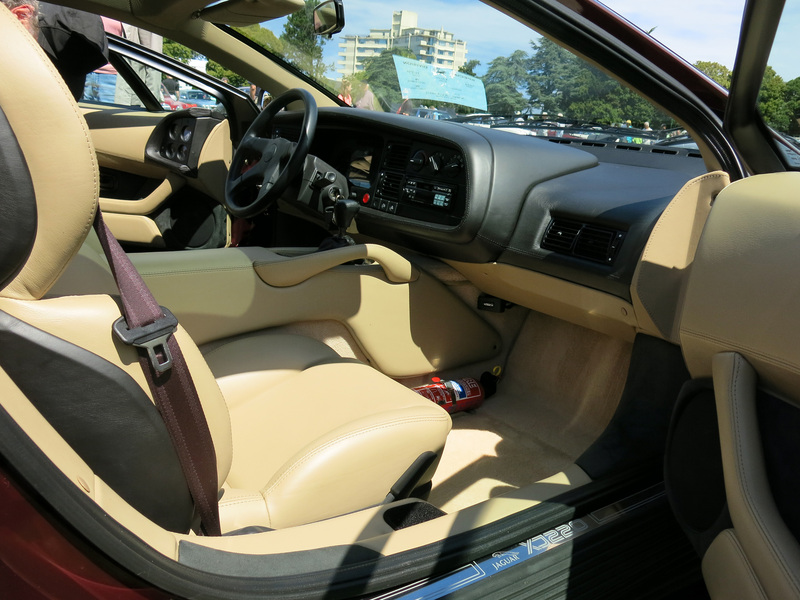 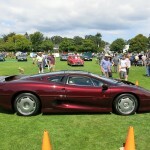 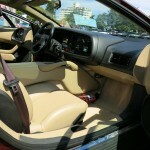 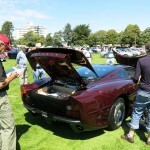 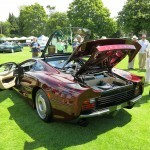 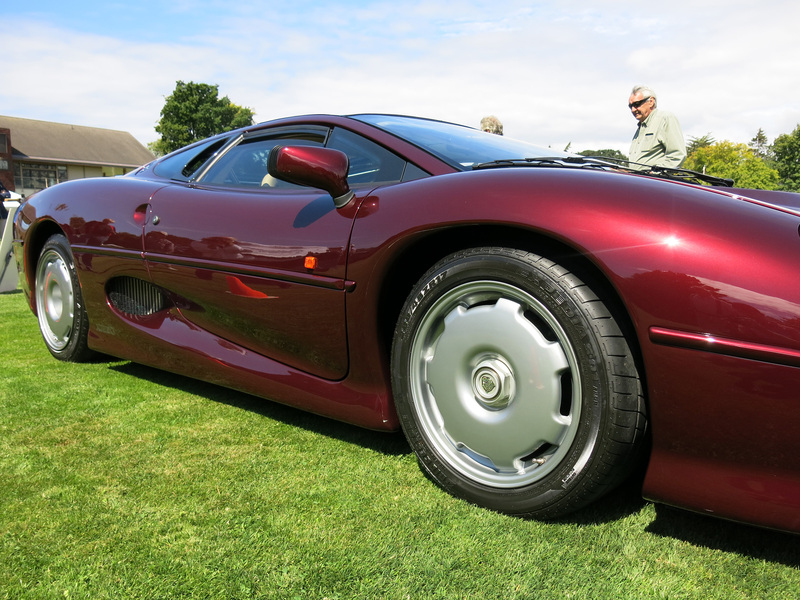 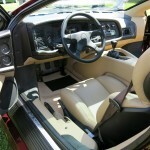 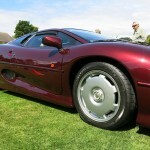 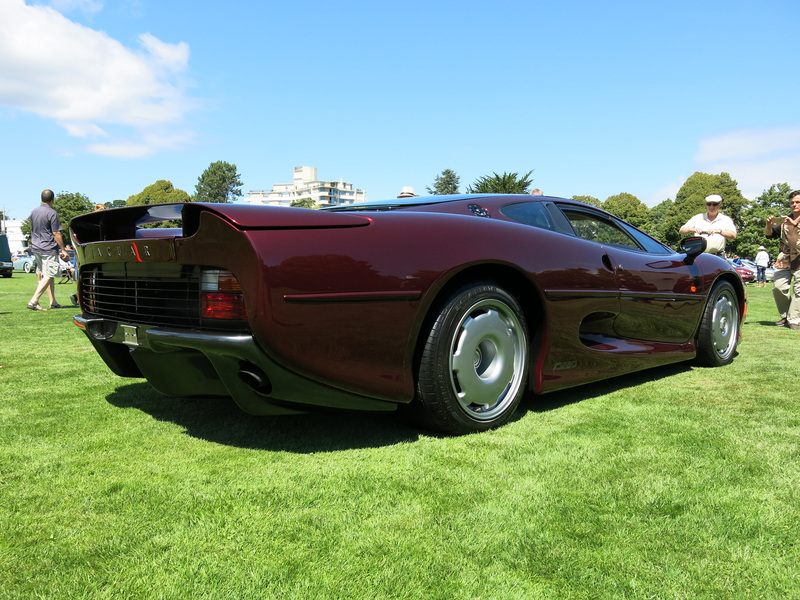 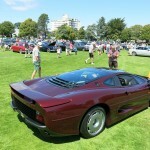 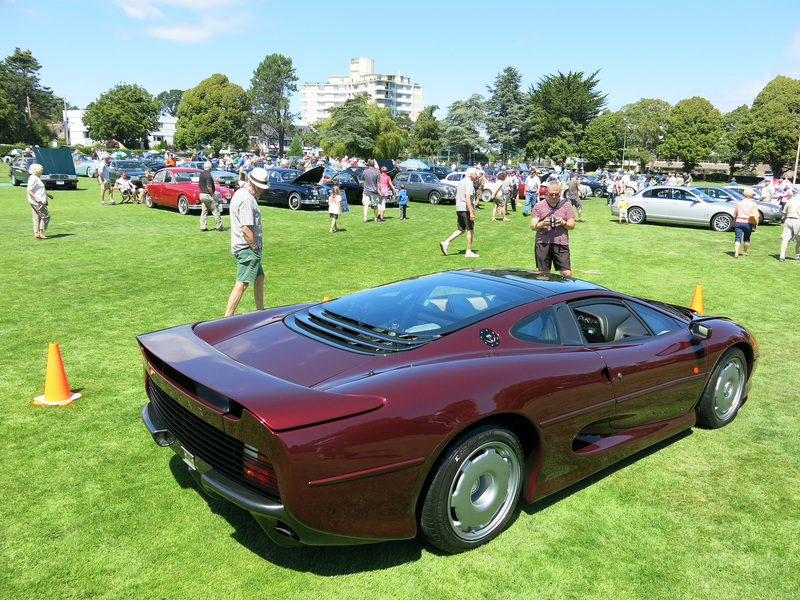 Front and center was a Jaguar XJ220 finished in Monza Red with only 860km on the odometer. 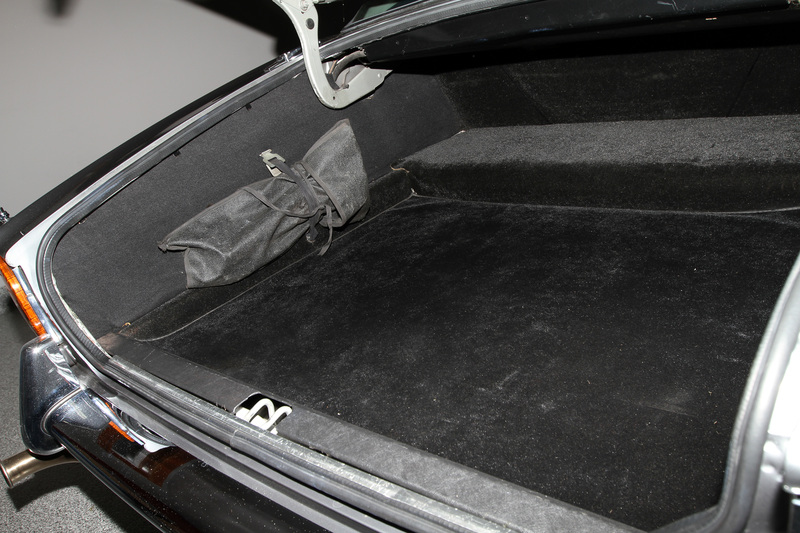 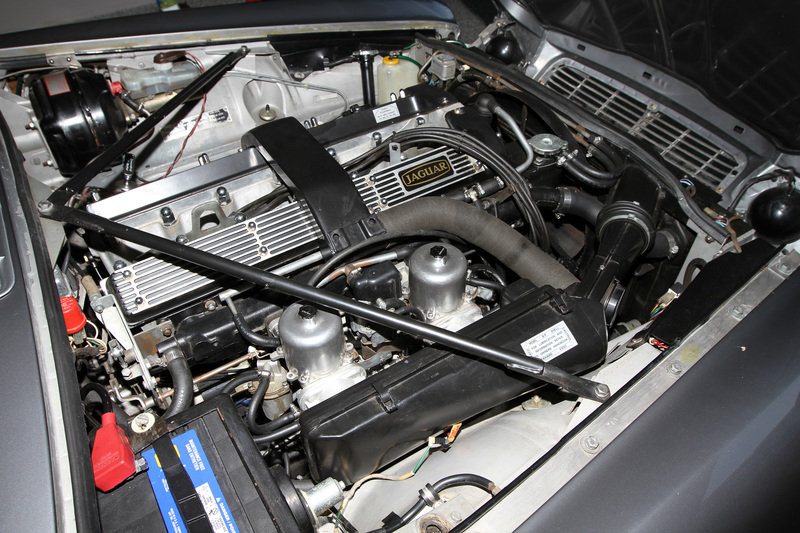 This chassis SAJJEAEX8AX220625 was delivered new to Switzerland and is among the last 10 cars made in the 270 car production. 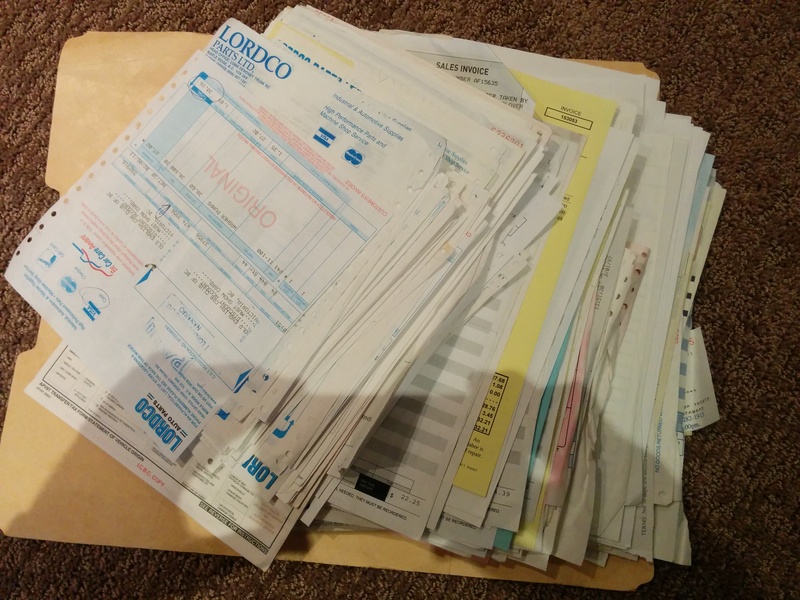 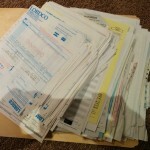 -Massive pile of receipts from 1996 to present. 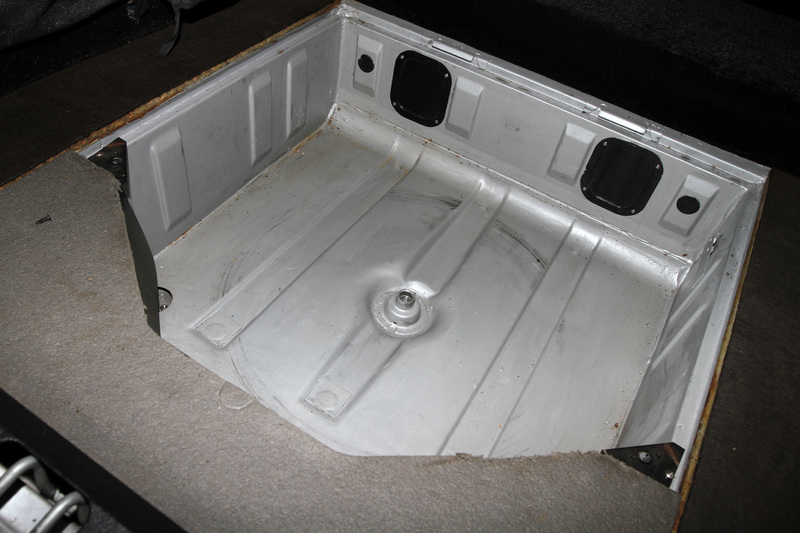 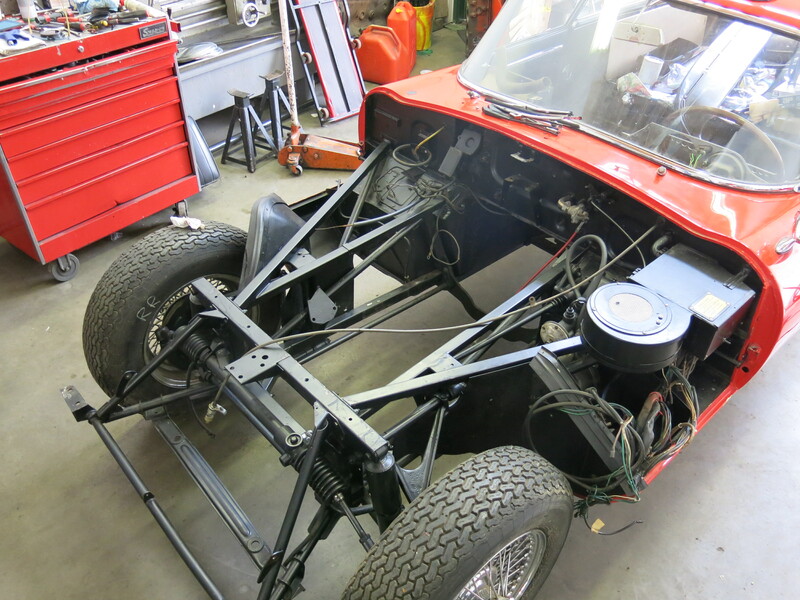 Finally got some time to work on our own 1967 E-Type chassis 1E32915. 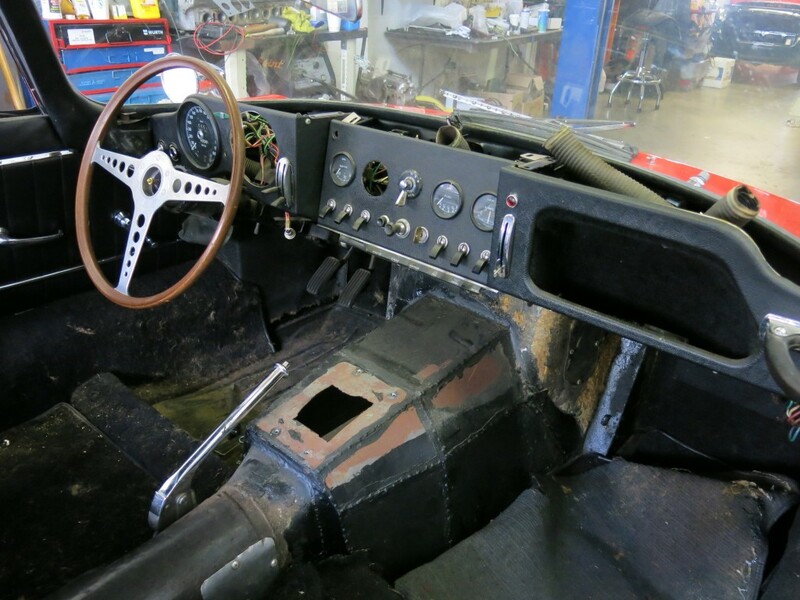 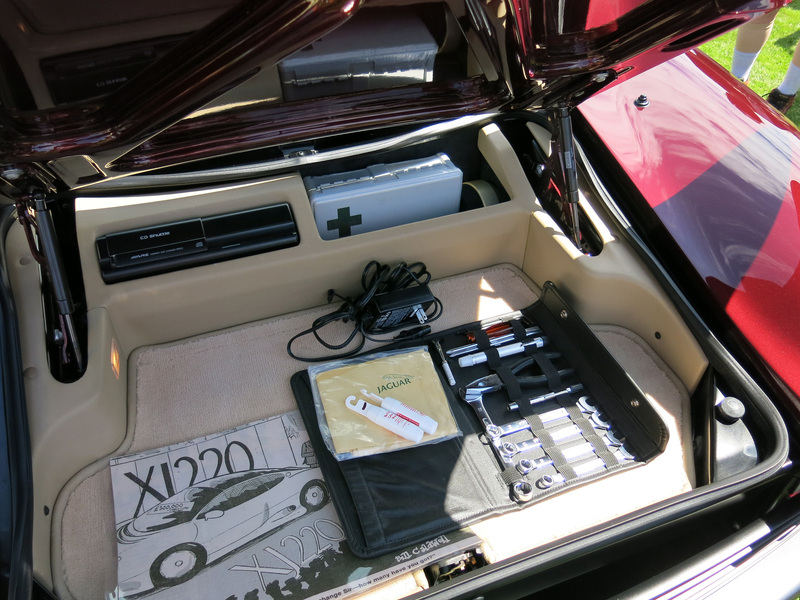 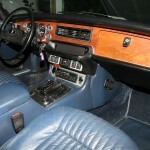 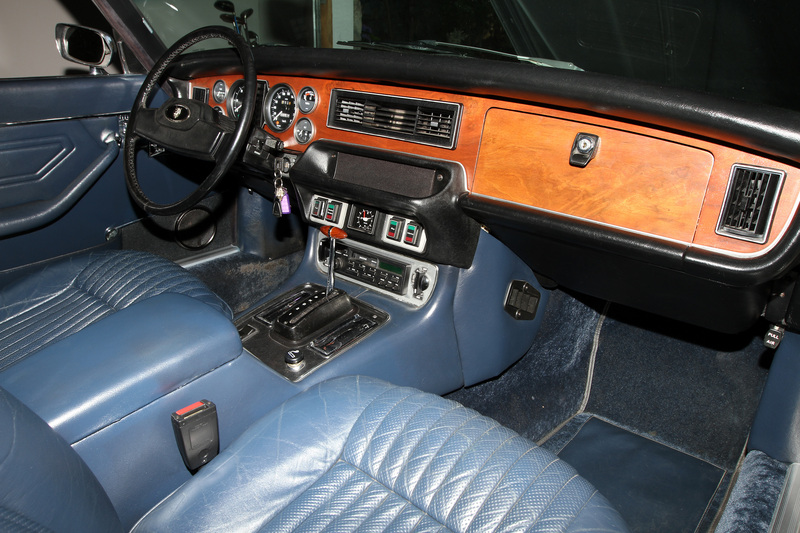 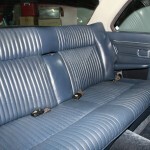 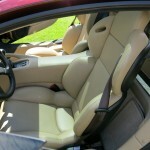 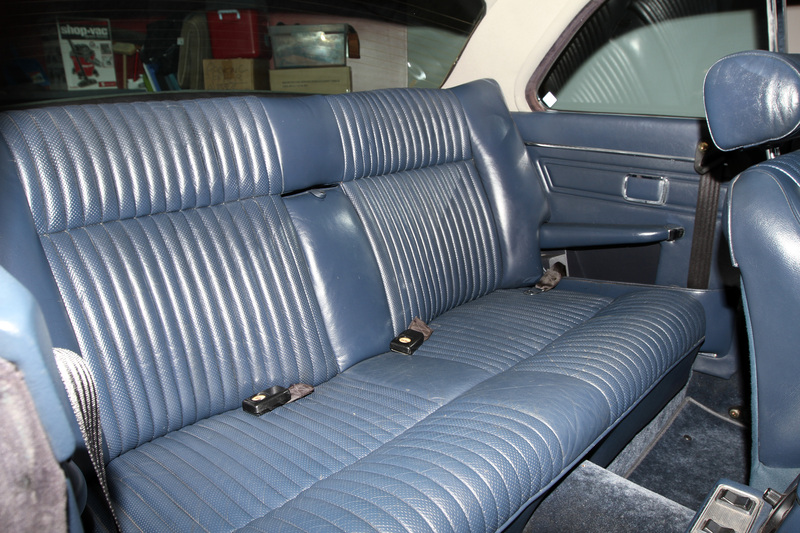 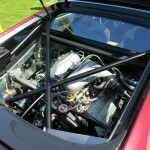 This was at one point equipped with a 13.9:1 Shelby V8 and now are reverting it back to original spec. 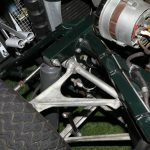 The transmission tunnel is an absolute mess so thankfully Chuck from Monocoque Metalcraft can supply us with the four-or-so missing pieces. 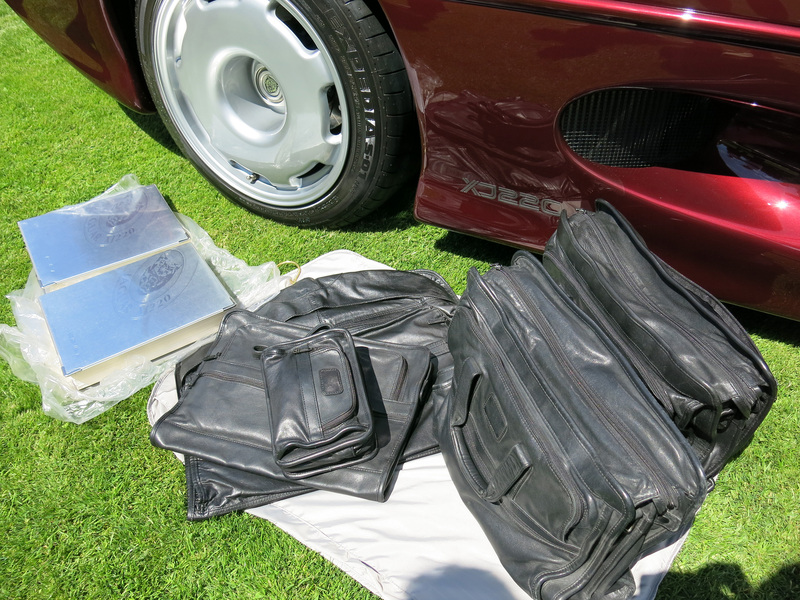 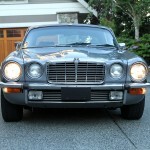 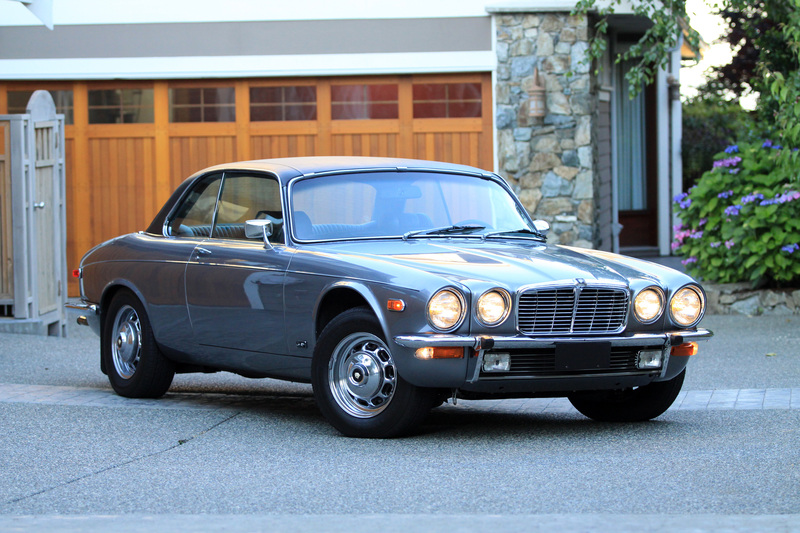 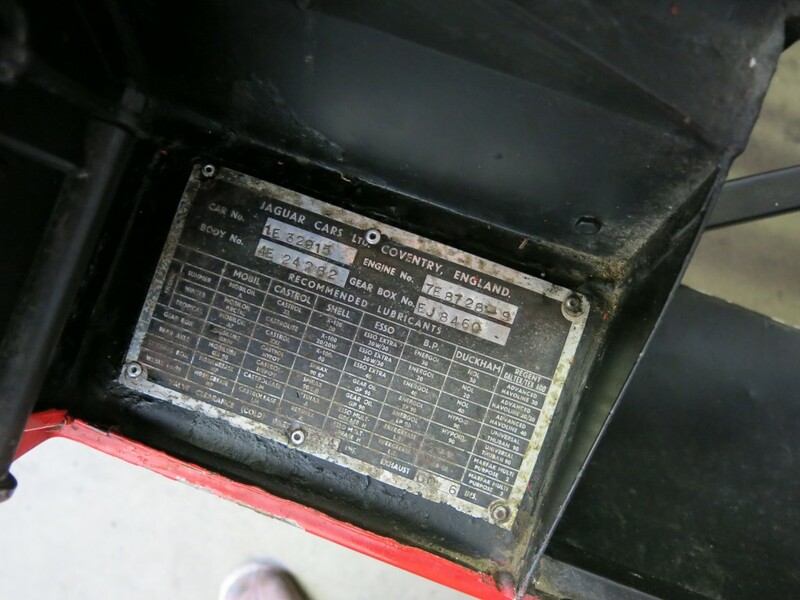 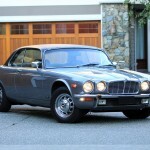 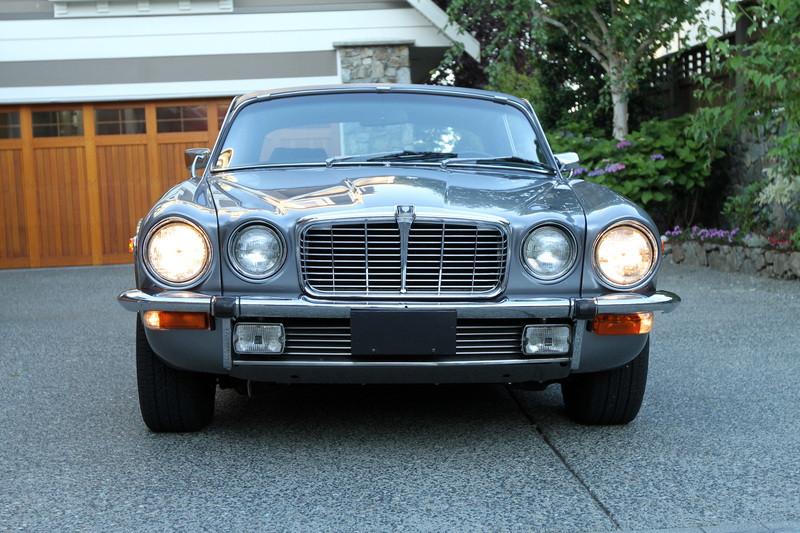 And now begins the massive parts hunt for Jaguar unobtanium. 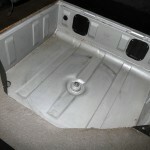 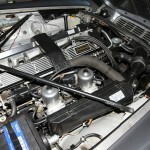 At the top of the list is a 4.2 intake manifold if anyone has one going spare :).